Tickets for the Snow Polo World Cup St. Moritz 2019 are now available. 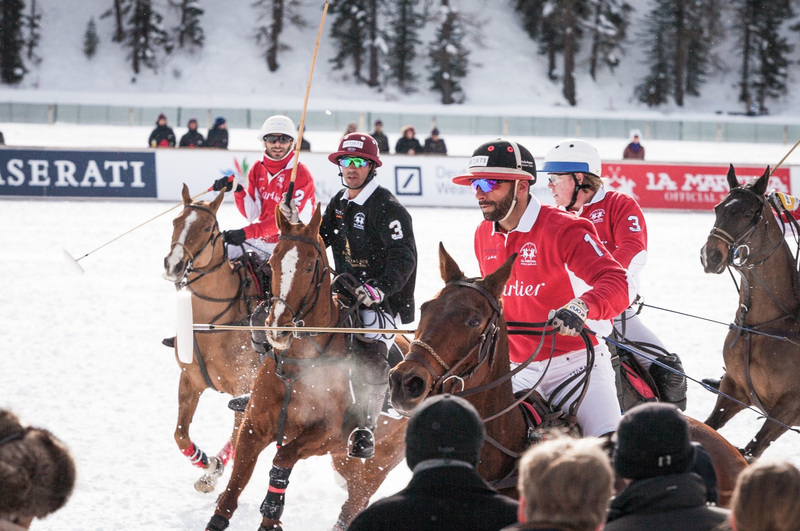 From the 25th to the 27th of January 2019, the frozen lake of St. Moritz will be once more the venue of an exciting Snow Polo event with four international high-goal teams, which offers way more than only high class sports. Against the unique backdrop, the organizer presents a range of exclusive exhibitors, great entertainment as well as exquisite culinary delicacies from all around the world. We are very looking forward to the upcoming Snow Polo World Cup St. Moritz, the social highlight of the winter calendar!